Cape Coral's is a boater's paradise. No vacation in the Cape would be complete without a boat. 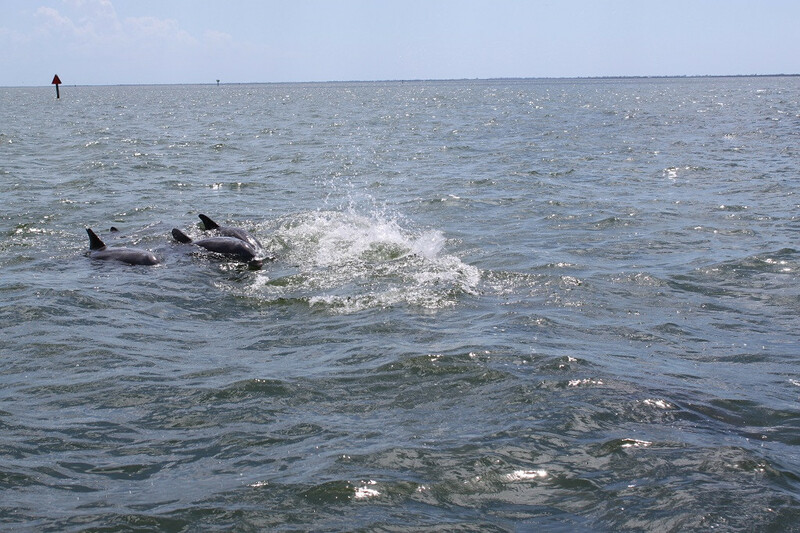 The Gulf of Mexico provides access to tropical islands, rookeries, and sports fishing grounds.